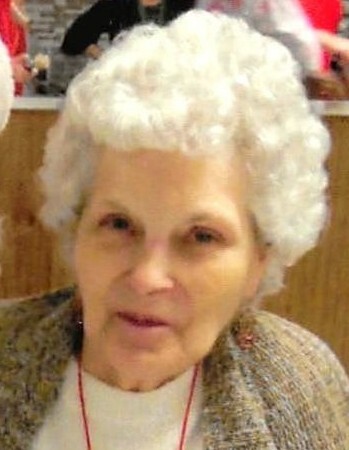 Wanda Gene Witcher Major, 81, of Scottsville, KY passed away Monday, January 14, 2018 at Medical Center Health in Bowling Green. The Scottsville, KY native attended Redemption Worship Center. She was a daughter of the late Charles Witcher and Delmon Wilson Witcher. She was preceded in death by a brother: Wayne Witcher. Funeral service will be 12:00 noon Friday at Goad Funeral Home with Bro. Mark Townsend officiating and burial in Maysville Cemetery. Visitation will be after 9:00 a.m. Friday at Goad Funeral Home.